You’ve invested countless hours to build your online business so that you can make a difference in the world in your own unique way. Why would you risk NOT protecting it?! 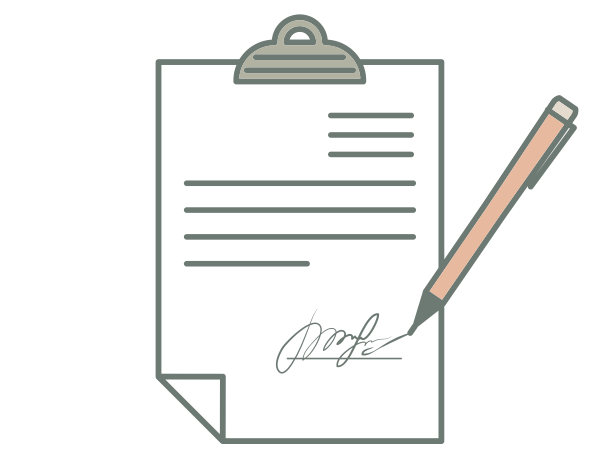 Legal doesn’t have to be complicated and pricey. 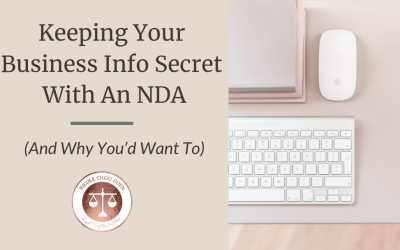 What you need is easy-to-understand legal information that you can customize to fit your business. I’m a wife, mama, attorney, and small business owner. I help online entrepreneurs protect their businesses with my easy to use attorney-drafted legal templates so that they can grow them confidently. 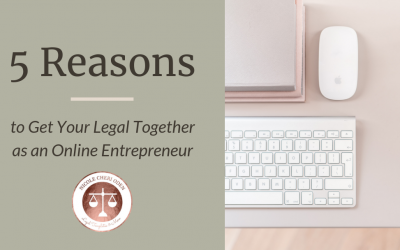 Snag An Online Entrepreneur’s Guide to Starting a Business (for a basic overview of the legal issues an entrepreneur should consider when starting an online business). I consent to receive promotional emails about your products and services. © Nicole Cheri Oden 2018 - nicolecherioden.com is not a law firm. This website is intended to provide legal information and education. 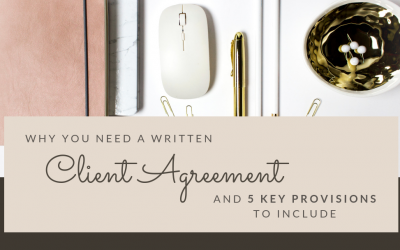 It is not business, financial, or legal advice, and does not create an attorney-client relationship between us. 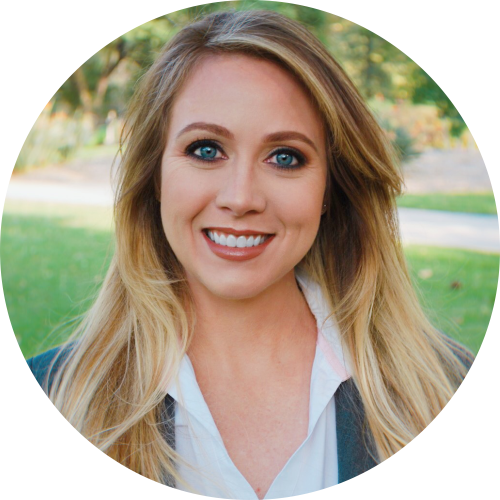 Nicole Cheri Oden is a United States attorney so everything contained on this website is from the perspective of United States law. You should consult with an attorney in your area who understands your particular business situation so that you can take the right steps for you and your business. You can adjust all of your cookie settings in your internet settings.